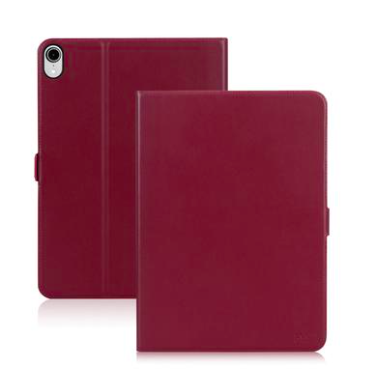 If you are in need of some holiday gift ideas I will be posting a gift guide, but in the meantime these FYY iPad Pro 11 inch cases would make the perfect gift to anyone. You can find them at FYY store, online. I think it would make a great gift for those people that are very difficult to shop for, such as your father or other family members. I always find it hard to shop for my dad. These come in three colors; red, black, and brown. They are made of genuine leather, so they are built to last. They would make a very practical gift. The red one is my personal favorite because it reminds me of the fall and winter time. Black would probably be the safest bet if it's for a gift, though. FYY also sells tech cases for other products. Check them out and be sure to stop by the FYY Facebook page.